Home Page | Construction News | Stull Construction Inc., Introduction to our company. Stull Construction Inc., Introduction to our company. Stull Construction Inc. is a family owned and operated construction company. Our area of service is Volusia, Flagler and some of St. Johns Counties. 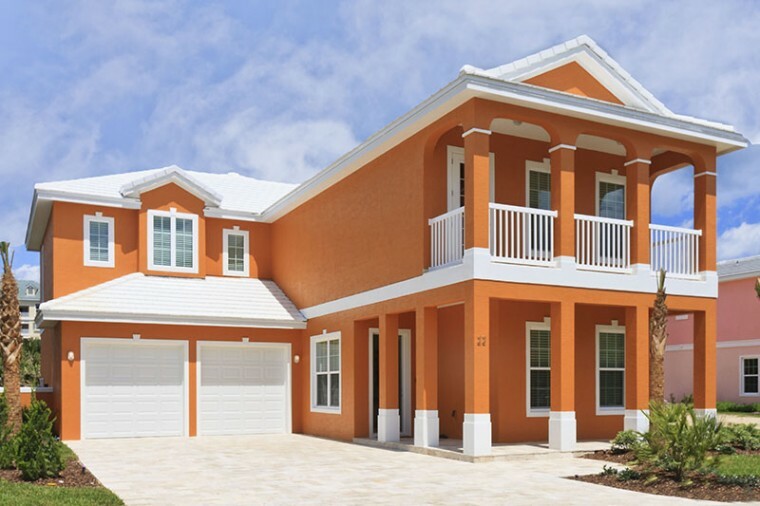 We strive to build strong homes to last through the tropical weather we experience here on the east coast of Florida. Using long lasting and energy efficient products to help you keep your maintenance and monthly expenses low will help give you a good return on your investment. We are very experienced in Commercial, Residential and Condominium Remodeling. Commercial construction with SCI will ensure that your project will come in on time and on budget. With many satisfied customers from our Commercial Projects we know how to help you value engineer your project. Some of our Commercial Build-Out projects have included Blue Wave Dermatology, Today Insurance Services, Ritter’s Ice Cream, Ocean Shore Medical Center and many other strip center or existing building projects. We have also Developed Turn-Key projects such as Oak Hill Fish Camp, Majestic Oaks Subdivision Phase 4 and many other smaller projects that required subdivision and recombination of lots. Residential has always been at the forefront of our business. Although not as technical as Commercial or Condominium Remodeling, it brings new opportunities for us to shine. With new homes ranging from one bedroom, one bath mother-in-law apartments to 12 bedroom, 3-story oceanfront homes on narrow lots, we are ready for your project. Remodeling Kitchens and Bathrooms are a breeze for SCI. We have done many additions for that extra needed room. Hurricane / Safe-Rooms are a great idea for anyone with valuable items they want to protect, such as your pictures, jewlery to gun collections. We ensure that these are very solid structures. We build all of our Safe Rooms with solid poured concrete including a 6″ solid poured ceiling. Add a commercial 4 point locking door to your Safe-Room and your valuables will be safe from the weather or from thieves. We can also hide the entrance to your Safe-Room to make it that much more protected. Some of our most recent homes have been in Cinnamon Beach at Ocean Hammock Resort in Palm Coast Florida. The ammenities here are spectacular from the beach and multiple pools to the golf course. This is a gem of a private gated community. These homes range from 4 to 15 bedrooms. Most are either investor-owned or part-time owners that rent their homes weekly. With a less than 6 year Return on Investment these are great opportunities. We are also working on multi-partner deals for those who want to test the waters at Cinnamon Beach and buy while the prices are still low. Condominium Remodeling takes much more experience and a willingness to go that extra mile to make everyone satisfied. In a Condo Remodel, you are not only dealing with the owner of one particular unit that you are doing work in, but everyone in the building. The logistics of getting materials to the 7th floor while making sure that the common area stays clean with no trace of a construction project after we finish for the day. This takes a special relationship between the subcontractors and the contractor to ensure that the project ends with a refferal for a job well done. Condominiums, being habitable commercial structures, need to have fire and life-saftey issues addressed. We have remodeled HUNDREDS OF CONDO UNITS. Trust us to do yours. That is our link to our Facebook site. we have a lot of nice new pictures there. Please go there and like us so you can follow all of our new projects. We will also be updating the Facebook page and our website News feed with local events and happenings for our area. Stull Construction Inc. has been servicing the needs of Volusia and surrounding counties since 1991. We are devoted to making our customers happy and want to give them the best product for their money and needs.